Are you or anyone you know suffering from diabetes? Then this FREE seminar is for you. 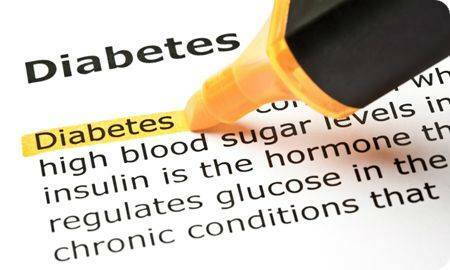 The leading holistic doctors of Delhi will discuss ways and means of not just managing but reversing diabetes.